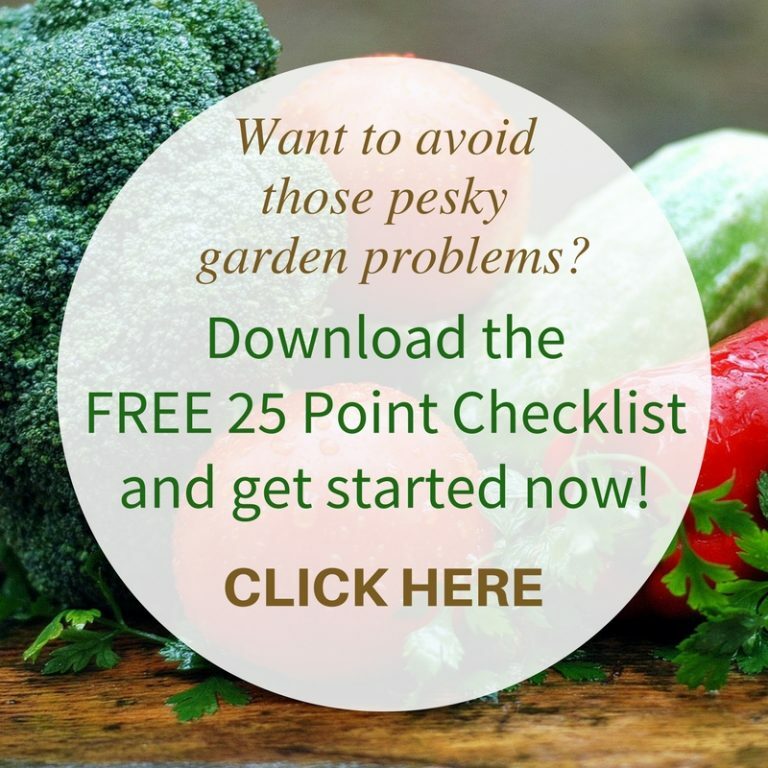 You could have noticed, well I hope you have, that I’ve recently offered free Online Learning Sessions on various gardening and sustainability topics. For many years I’ve enjoyed providing Onsite Workshops throughout South East Queensland and look forward to many more in the future. 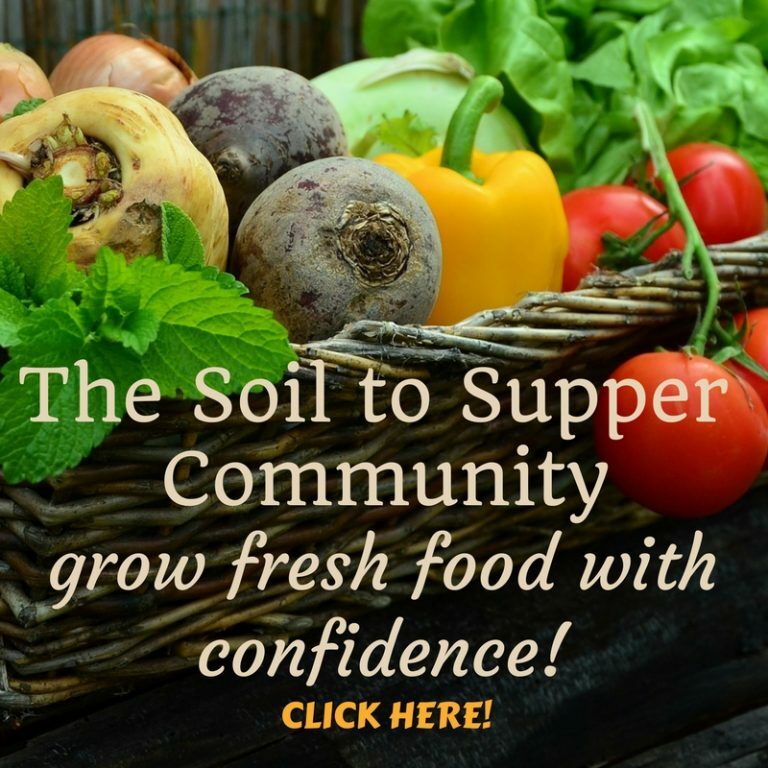 Over the last few years the Soil to Supper Club Community has grown worldwide and many people from all parts of the world have been inspired to grow their own fresh food and live sustainable lifestyles through my articles, videos and other online resources. After realising that encouraging and teaching others is one thing that I really love to do, plus our community was growing, I thought it was a natural progress for me to provide learning opportunities to my community located worldwide. The Online Learning Sessions are an extension of my education program and are available to everyone all around the world, PLUS they are recorded, so if you can’t make it to the live session, register anyway as you’ll receive a recording to watch at anytime. These sessions provide live learning opportunities, time to ask questions and learn simple and quick methods for growing an organic garden. Recording to watch and learn in the comfort of your own home, office or anywhere you have internet connection…I love this!! Recent sessions included 5 Steps to Starting Your Edible Garden and Breaking Down the Myths around Composting. 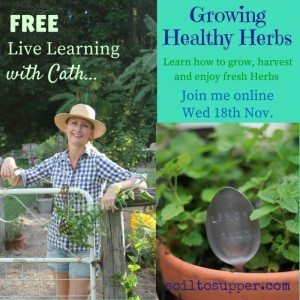 The next scheduled session is Growing Healthy Herbs on Wednesday 18th November, and December’s topic will be from my next Onsite Workshop Keeping Your Garden Gorgeous. 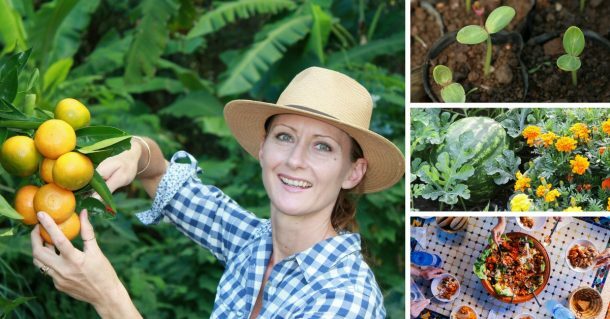 So if you can’t access gardening lessons, or prefer to learn from your own home, then an Online Learning Session provides an easy way of connecting with others who share the same passion for gardening, the environment and healthy food. 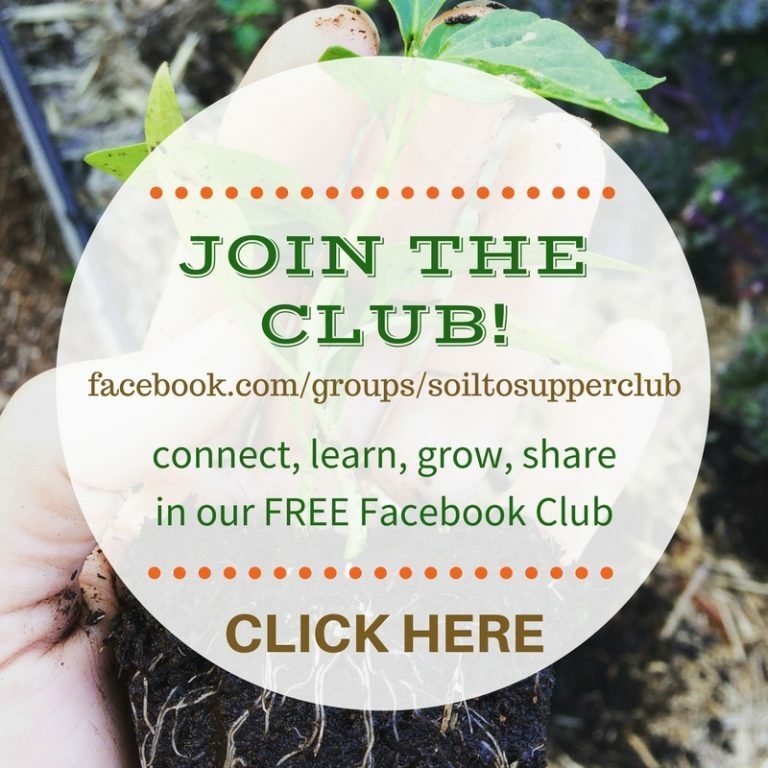 I hope you’ll join me for the next session…Growing Healthy Herbs! We’ll cover easy ways to grow fresh Herbs in your garden, in containers and in any size garden and also how to enjoy them. I’d love to hear your feedback and ideas for future sessions, so please comment below! Oh, remember to share the love with others…see buttons below.